Our clients deserve the peace of mind that we provide expediting them through the entry procedures at the airport. Stamping Assistance saves time, removes inconveniences and expedites the immigration procedures. Pay USD 22 for EACH (exclude stamping fee) and have our representatives as your personal assistant at the airport. He/She is in charge of completing the entry procedure and getting your passport stamped at the airport within a few minutes instead of waiting at the Immigration counter yourself. Our service functions at three international airports in Vietnam for the passengers of all flights. WHO SHOULD USE STAMPING ASSISTANCE SERVICE? Select Stamping Assistance Service item when applying for visa on arrival or apply later via email or on the phone. Hand over our representatives your visa approval letter, entry and exit form, passport, 2 photos and stamping fee (USD 25/person for single entry and USD 50/person for multiple entry) to complete the entry procedures on your behalf. 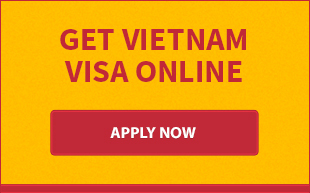 Get your passport back with Vietnam Visa stamped within a few minutes. In order to provide more and more useful services for our clients, we offer Car Pick Up service from any Vietnam international airports to your concrete address in the city centre. 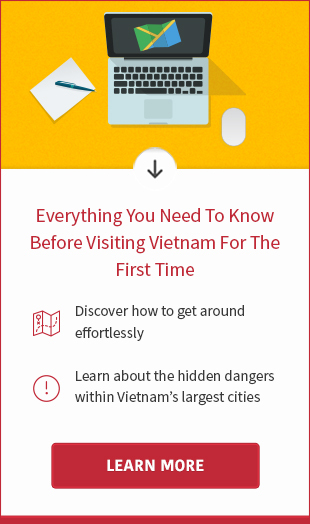 Using the service, you will experience with drivers who are careful, and well-trained that will expectantly make you feel safely and confidently right your first minutes in Vietnam. Send us the scan of your passport and the page containing your current Vietnam visa to our email [email protected] for checking. Be informed via email about the visa extension fee and whether your visa can be extended/renewed as visa extension varies for each case. - In case, you are in Ho Chi Minh City, please let us know your current address so that our representatives can come in person to pick up your passport. Wait for 7-10 working days to get your passport back together with your new stamped visa. You'd better extend/renew your visa at least 1 week (for 3 months visa, preferably 2 weeks) before your visa expiration date. Before applying for visa extension, your passport must have at least ONE blank pages.